The 2019 Sundance Film Festival, which ran from January 24 to February 3, featured works from two Colgate filmmakers. Emmy-winning and Academy Award-nominated director Joe Berlinger ’83 previously premiered six documentaries at the festival. 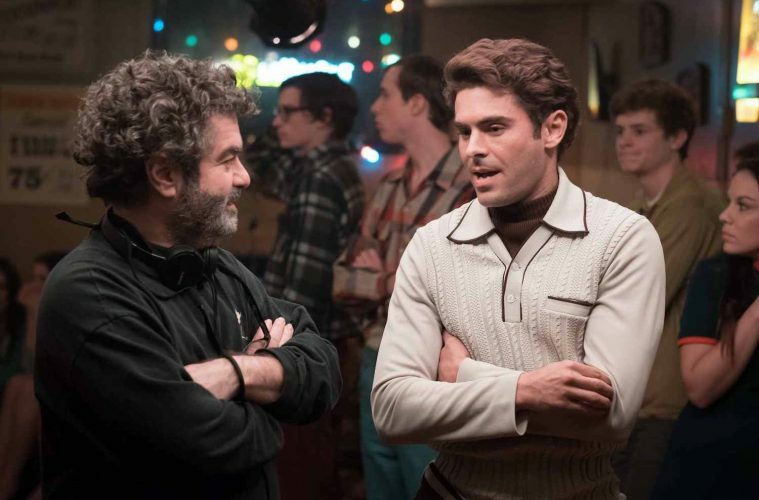 This year, Berlinger presented Extremely Wicked, Shockingly Evil and Vile to the Sundance audience. The film portrays the romantic relationship between Ted Bundy — who was later found responsible of the murders of 30 women — and his wife, Liz Kloepfer. Associate Professor of Art and Art History Penny Lane, who was welcomed into the Academy of Motion Picture Arts and Sciences in 2017, premiered Hail, Satan?, a documentary that explores the rise of the Satanic Temple to its present status as an internationally known religion. Both films were met with critical acclaim of their energetic and in-depth portrayals of true stories. Although the 2019 Sundance Film Festival has ended, these directors continue to impress audiences worldwide.